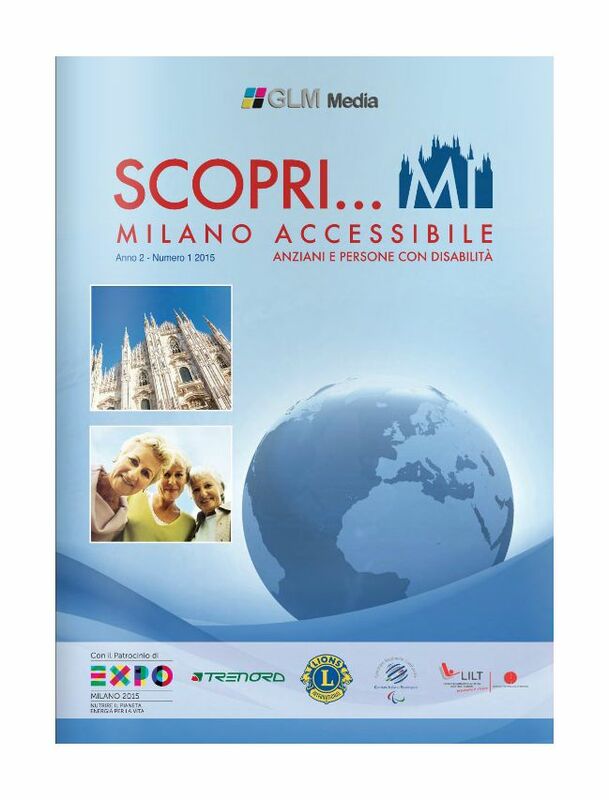 Scopri Milano Accessibile is a pocket guide dedicated to senior citizen to explore the opportunities, the conventions and the contents that matters for them to help them improving their quality of life and wellbeing. It provide quality content and overview about Regulations, Health and Assistance, Wellness, Sport and leisure activities, culture and mobility. The previous editions have been endorsed by Italian associations in the fild (Lions, Fondazione Serono, BeHandyGo, LILT), the Italian Paralimpic Committee in Lombardy, Expo Milano 2015 and sponsored by Trenord the local train company in Lombardy.